For the unaware, the song is a mashup of God Rest Ye Merry, Gentlemen and Carol of the Bells, originally recorded by Savatage on the album Dead Winter Dead. 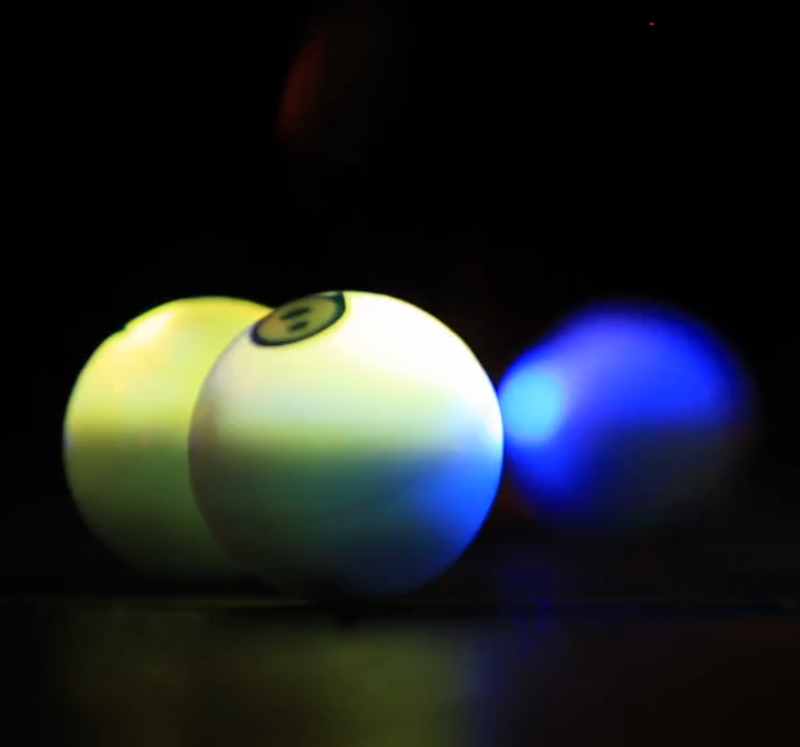 The blend of history and modern music is gorgeous, echoed by the robotic dance of the Spheros. The whole array is controlled with four Android phones and accompanied by a single boom box. Despite being a high tech display that required plenty of man hours and is only possible due to the culmination of decades of consumer electronics advancement, ultimately what you're watching is colored balls rolling and twirling around in a dazzling display. I want to make jokes. I really do. It'd be easy. This is just beautiful, though. Watch it. Twice. Then go listen to the entire Christmas Eve And Other Stories album from the Trans-Siberian Orchestra. This is just plain cool.